During Sony’s E3 2014 conference it was announced that PlayStation fans would get an exclusive edition of Disney’s upcoming title, Disney Infinity 2.0, available for both the PlayStation 3 and 4 entertainment consoles. Well today fans have received their first up close look at the package with some new shots and even a surprise reveal of a new character. The pack, which will cost fans a whopping $180, will include the base, the game and the three core heroes: Captain America, Thor and Black Widow, as well as the rest of the Avengers lineup, Iron Man, Hawkeye and the incredible Hulk. The key features for this bundle, besides obtaining all available Avengers figures in one fell swoop, are the games special edition display case as well as a 30 day exclusivity on Bruce Banner, AKA the Hulk. 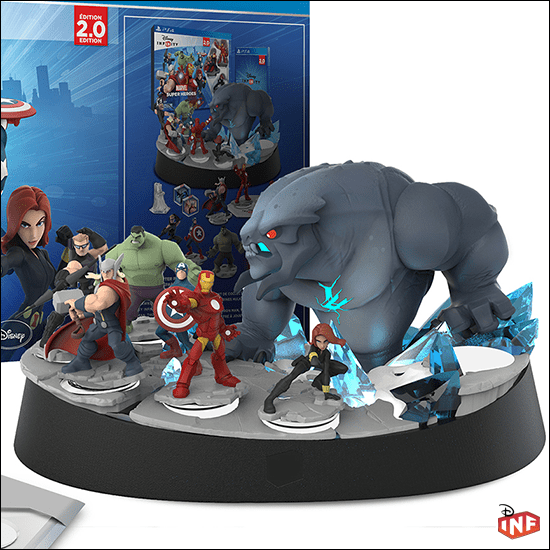 The Collectors Edition display allows collectors to feature every Avengers member standing tall against a large Frost Beast. The diorama will feature lights and even a seventh slot for an additional character – Loki. The villain was as yet unannounced but was shown off by the games producer, John Vignocchi, in a special sneak peak shot. This collectors edition, while featuring an early chance to play as Hulk and a large display base, just isn’t worth the hefty price tag in my opinion. 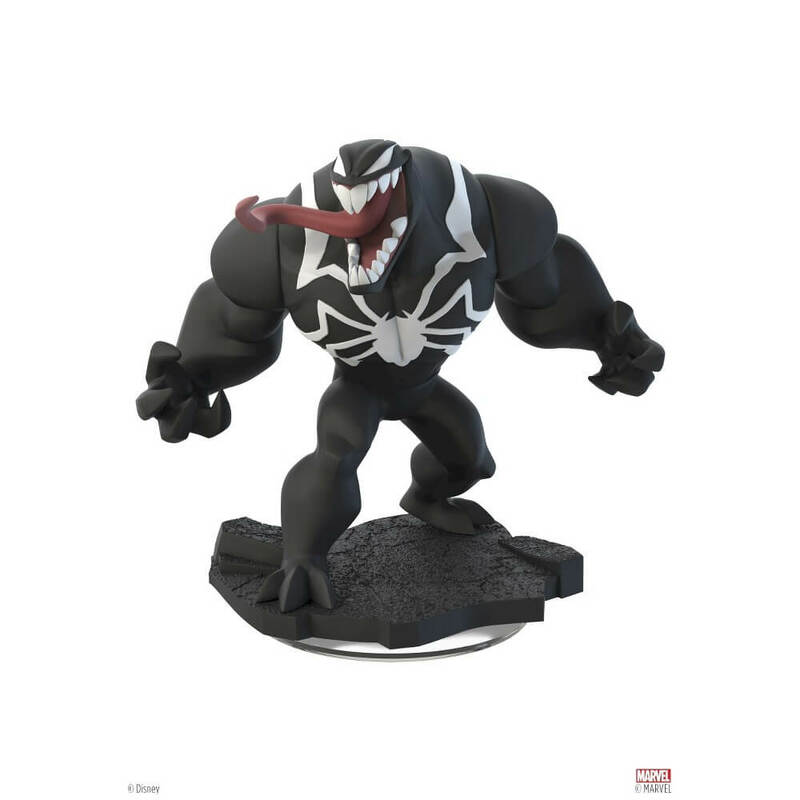 As a big fan of Disney Infinity, and one that is super excited at all of the awesome Marvel goodness and base improvements that are incoming with 2.0, the additional $60 for a diorama just doesn’t cut it. That can be an additional $60 worth of new characters and Playsets or even another holiday release title. Disney Infinity 2.0 will be releasing sometime this holiday and will feature classic Disney characters such as Stitch, Tinkerbell and Maleficent as well as new Marvel heroes and playsets including characters and locations based upon Guardians of the Galaxy and Spider-Man. 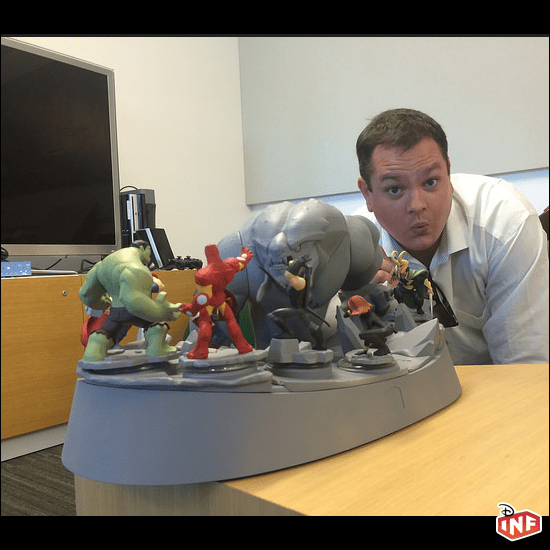 For more Disney Infinity news check out Disney Infinity Fans which had the scoop on this collectors edition content.